This session is based on the retrieval of all forms of energy the client has either given out from or has had taken from at soul level, quantum level, physical level, from all forms and types of people that are living, non-living, etherical, alien, abusers, thieves, family, severing all forms of cords and attachments, all forms of negative energies, negative entities, bad or neutral ETs, negative or neutral ghosts, poltergeists, demons, energetic portals, all forms of cords and attachments, contracts, soul contracts, vows, oaths, bindings, knots, hooks, blocks, barriers, obstacles, locks, etheric Locks, thought forms, enemies, vampires, energy vampires, relationship problems, twin flame relationship problems, psychic attacks, attacks, curses, hexes, spells, black magic, voodoo magic, doll energies, mind control devices, dangers, global disasters, disasters and all other negative forms of energy, across all timelines, all dimensions and all galaxies. 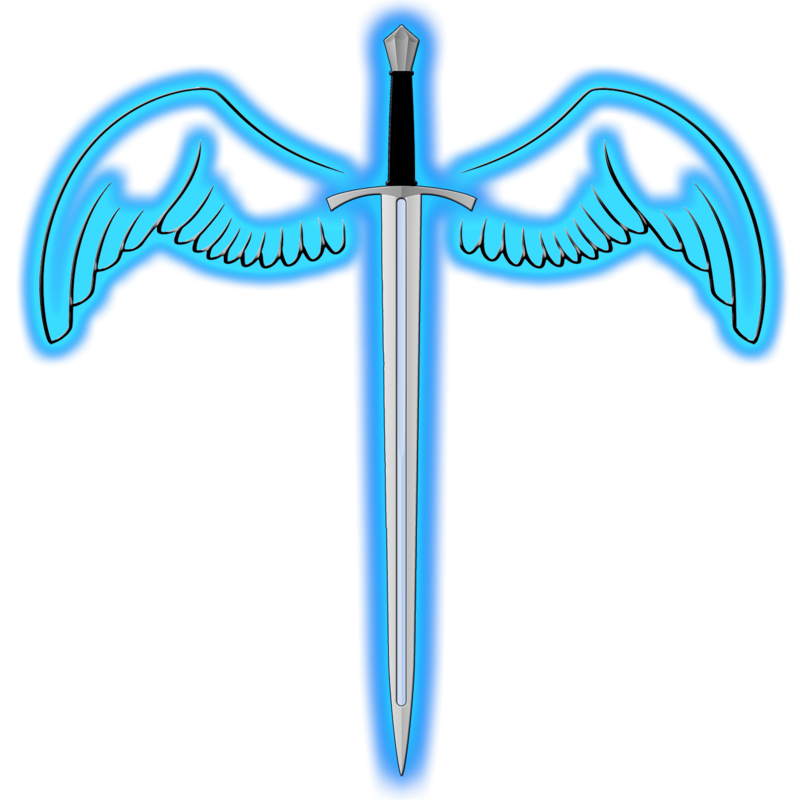 If you would like to purchase Angelic Ray Sword Session packages. You may do so via the above link. This will allow you to combine the different sessions that are offered and more packages including sessions that are not based on these sessions but work extremely well with them will be included in this section. Jaye saved my life. I am so grateful for his services. About 14 years ago someone who really knew what they were doing did black magic on me and I tried everything to no avail. I was literally on the verge of taking my own life when Jaye messaged me. I tried it and now I am happy and free. I am continuing with my life and the universe is opening up for me. If you need help in this area you can trust Jaye. There are many out there that will make it worse and take your money or are false light. Jaye is the true Jedi that he is.